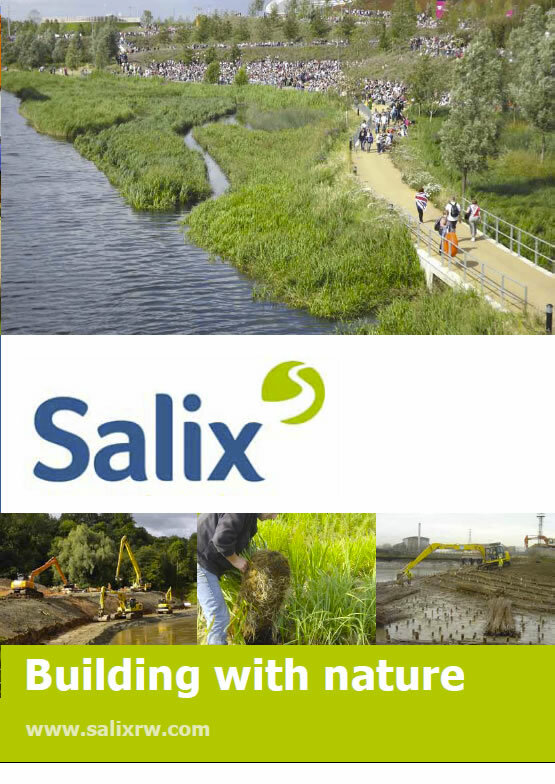 Working with the Norfolk Rivers Trust and cbec, Salix has just completed a project to help to improve wildlife habitats on a section of the chalk River Nar in west Norfolk. Salix’s Technical Director David Holland visited Sri Lanka over Christmas with his family to see how coir fibre production is shaping up. Salix is sponsoring CIWEM’s one-day Winter Conference, to be held at the Brunei Gallery in Russell Square, London on 29 January 2015. Salix reviewed the options for improving water control and biodiversity at Nant Llwynog stream – an old reclaimed tip site close to the village of Bedlinog in the Taff Bargoed Valley.